Luxury Villa is only limited to 2 groups per day. 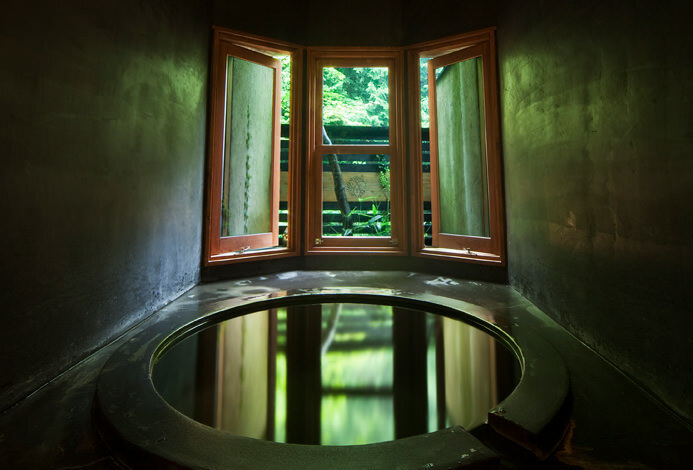 Surrounded by the luscious nature of Yufuin lies a ryokan facilitated with an outdoor onsen with water direct from its source. The magnificent scenery of Mount Yufu is laid out right before your eyes and the Cruise Train Seven Stars run right beneath that. 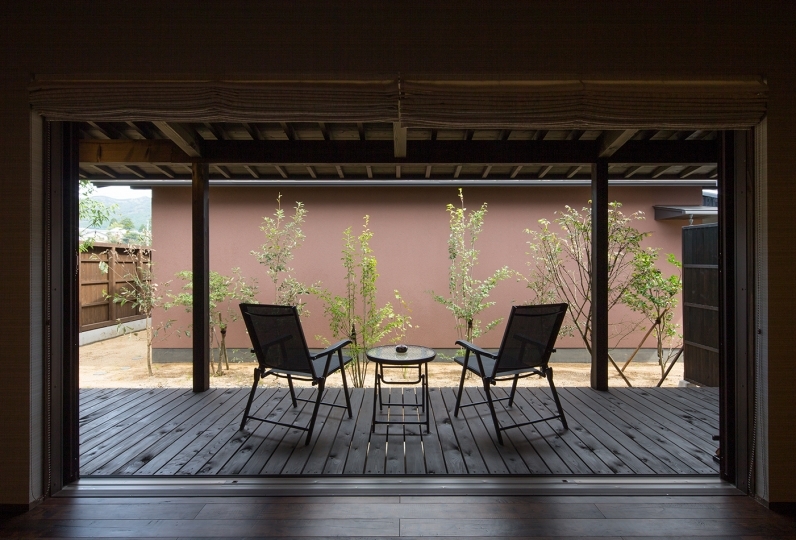 All the rooms make you want to spend your time relaxing and the rooms are equipped with separated spring water outdoor onsen, giving the rooms privacy. This will ensure that guests have a comfortable stay. Enjoy the view of the fantastic morning mist as well. 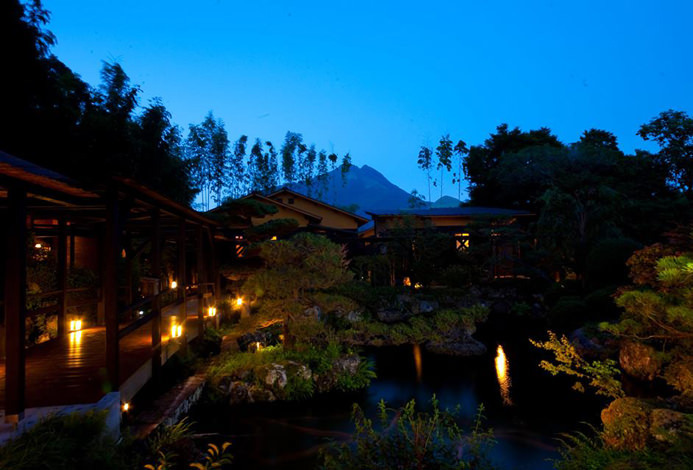 Enjoy the sounds of the rice as they are blown gently by the passing horse carriages or the breeze. Please enjoy a relaxing stay here. It is really good experience to stay in Zakuro. Facility is wonderful and fantastic. My wife and I stayed for 2 nights during our honeymoon. 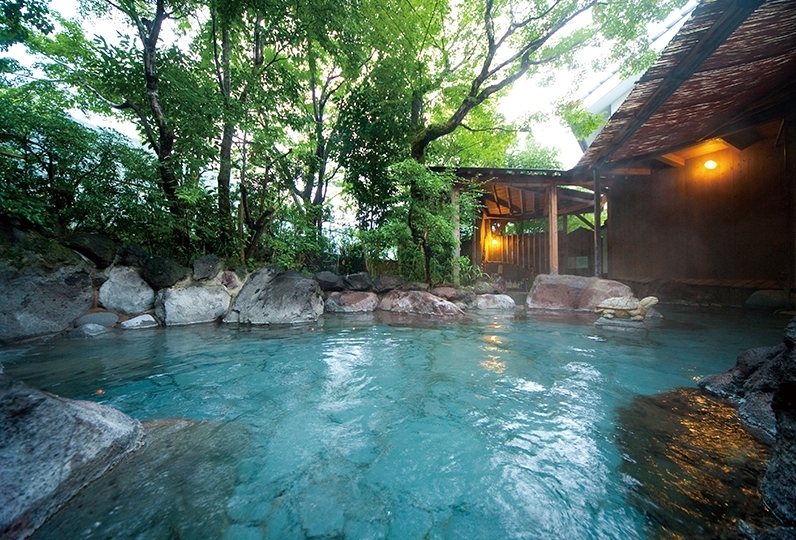 Even though it is on the more expensive side of Yufuin ryokans, ... Read more My wife and I stayed for 2 nights during our honeymoon. Even though it is on the more expensive side of Yufuin ryokans, we found the experience very worthwhile, enjoyable, and well worth the price. 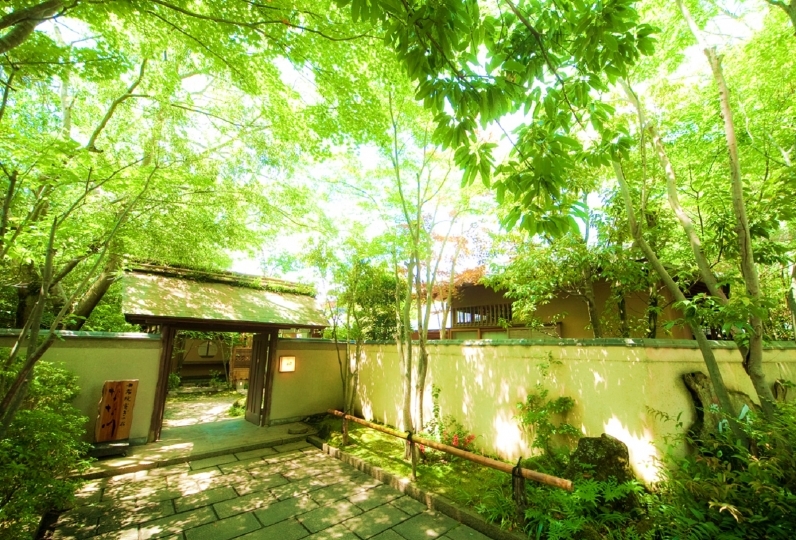 If you are looking for solitude and peace then Zakuro is the place. There are only 2 rooms, both which are unique and beautiful, with 14R being a little darker/more spacious. 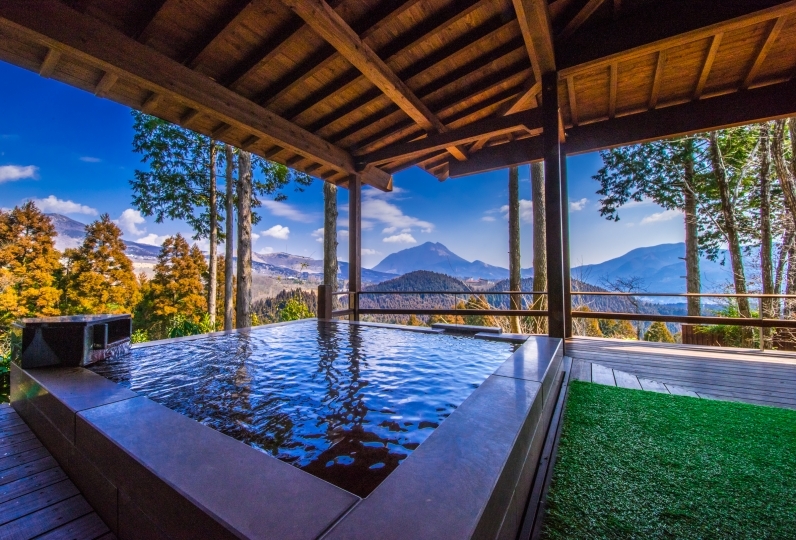 Each room comes with a private hot spring with a wonderful view of the Yufuin countryside, including an operating rail line a few dozen meters away. The head chef/owner was very accommodating to our diets, and cooked delicious 5 course meals for dinner. Breakfast was also very impressive. Taxi rides within Yufuin were reimbursed by the staff, making day traveling convenient. Unfortunately they do not really speak English. We managed with my broken Japanese and cellphone translators. If you are willing to pay for high quality then that&#039;s what you&#039;ll receive at Zakuro. My wife and I hope to return one day! My wife and I stayed for 2 nights during our honeymoon. Even though it is on the more expensive side of Yufuin ryokans, we found the experience very worthwhile, enjoyable, and well worth the price. 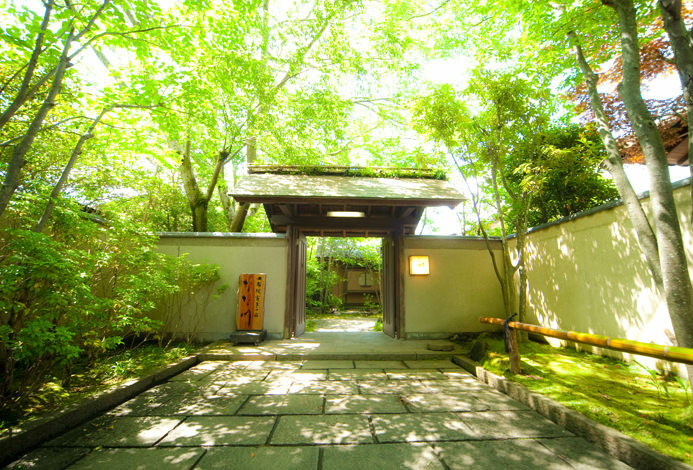 If you are looking for solitude and peace then Zakuro is the place. There are only 2 rooms, both which are unique and beautiful, with 14R being a little darker/more spacious. 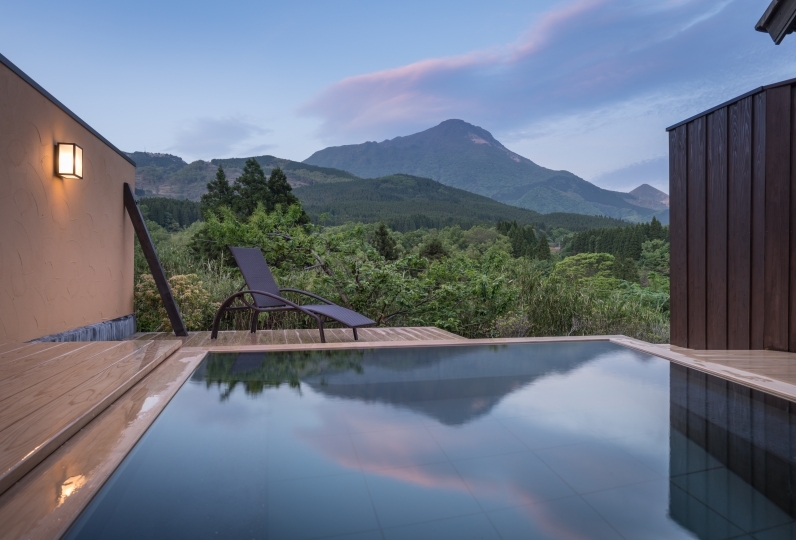 Each room comes with a private hot spring with a wonderful view of the Yufuin countryside, including an operating rail line a few dozen meters away. The head chef/owner was very accommodating to our diets, and cooked delicious 5 course meals for dinner. Breakfast was also very impressive. Taxi rides within Yufuin were reimbursed by the staff, making day traveling convenient. Unfortunately they do not really speak English. We managed with my broken Japanese and cellphone translators. If you are willing to pay for high quality then that's what you'll receive at Zakuro. My wife and I hope to return one day! I was very satisfied with the service and the food. Especially the staff who always kindly take care of the taxi pickup service was the best service I have ever experienced. Thank you. 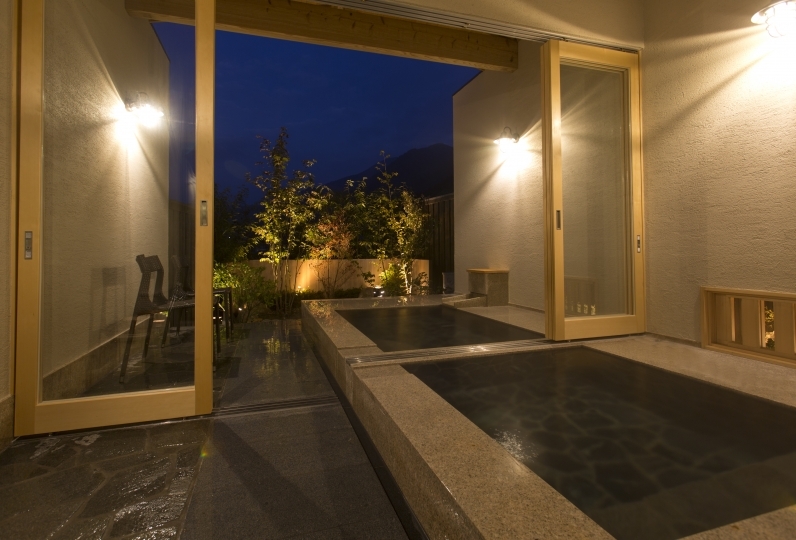 Please enjoy the spring water outdoor onsen available in every room. ◼︎The drinks found inside the fridge are free of charge. ◼︎We have prepared some welcome sweets which can be found inside of your fridge. For ladies, we have a cacao moisturizer (10ml). This deep moisturizer neutralizes the skin, keeping it firm and glowing.